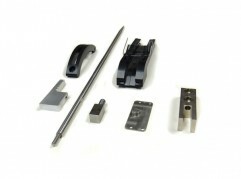 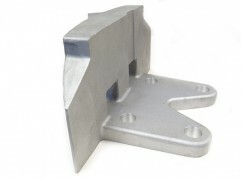 Variety of parts from aluminum and steel. 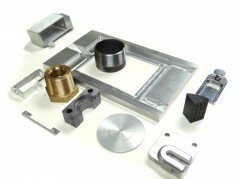 | Park Precision Machining Inc. 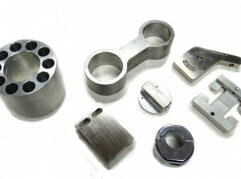 Variety of parts from aluminum and steel. 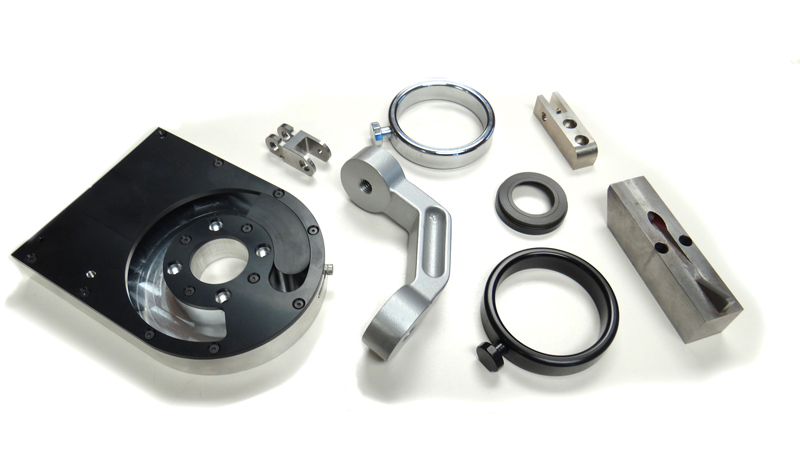 Billet machined parts and machined castings, and parts machined from aluminum tubing using turning center with live tooling, then decorative chrome plated or black anodized.